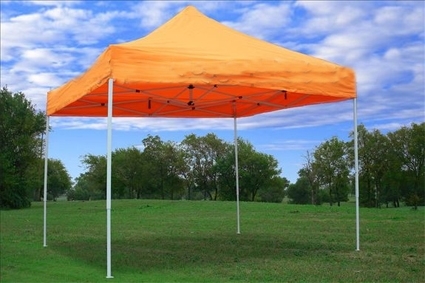 Rent our Canopies for your next party! Need some additional shelter from our Washington sunshine? Our fabulous canopies can be used at Weddings, graduations, corporate events, holiday parties, Birthday Parties, Adult Party Rentals and more.